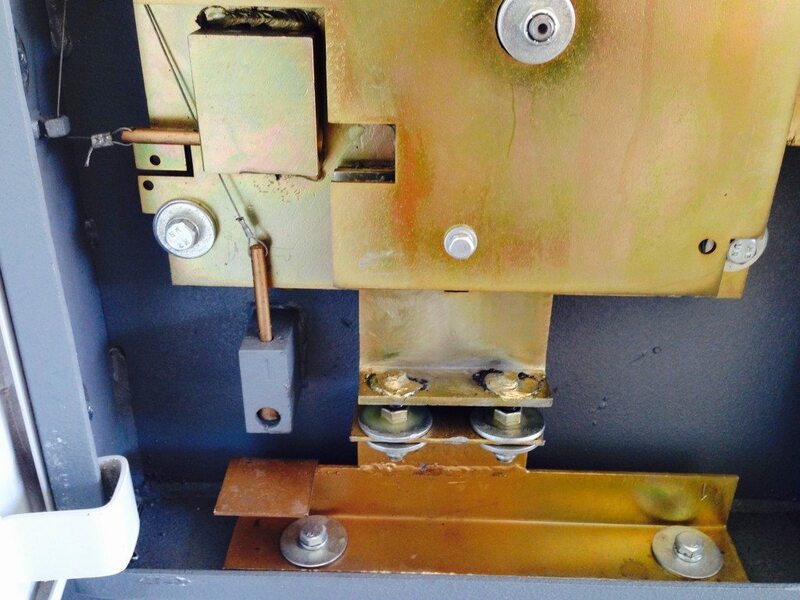 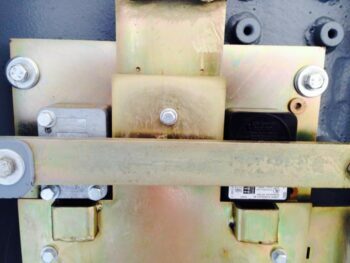 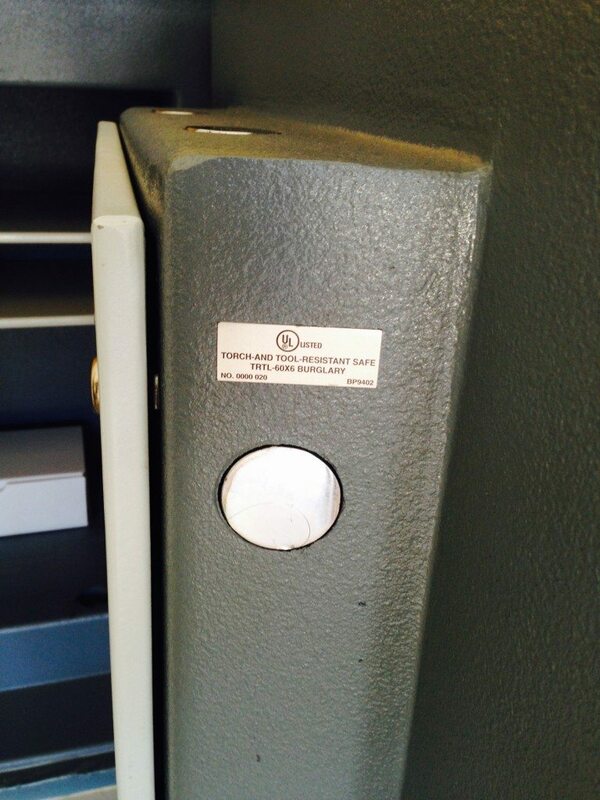 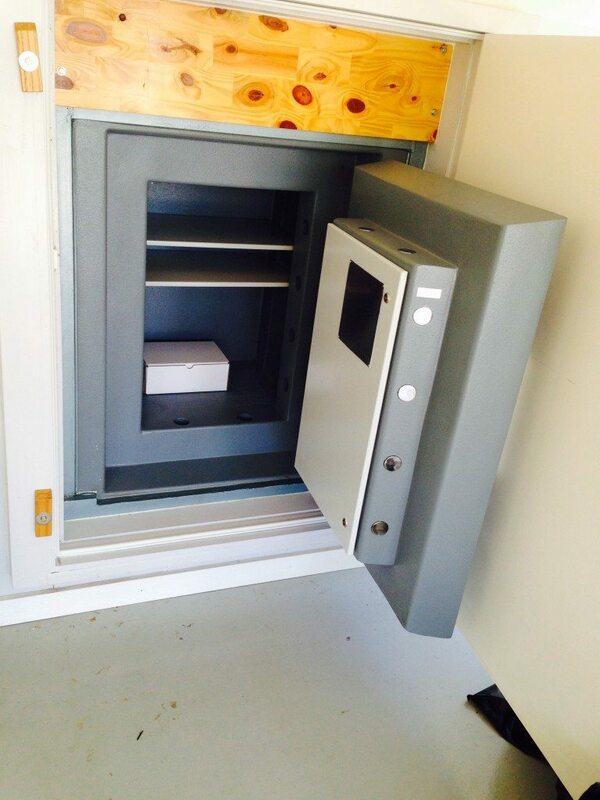 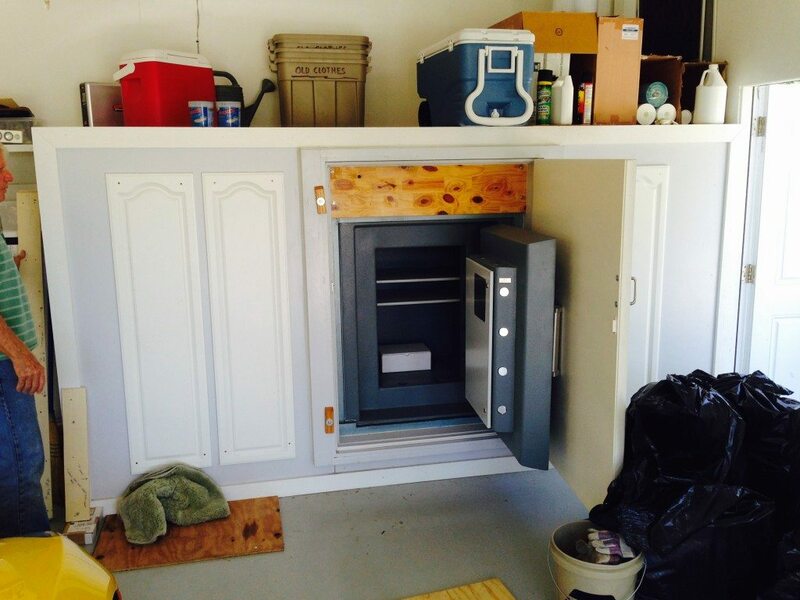 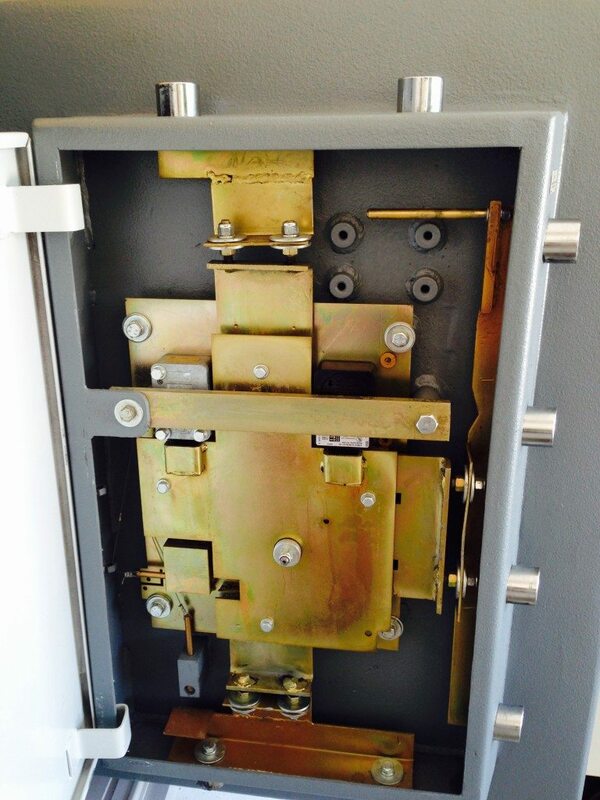 This safe is encased in three truck loads of concrete and re-bar. The cabinet you see around it is window dressing. When out side is closed it will disappear!